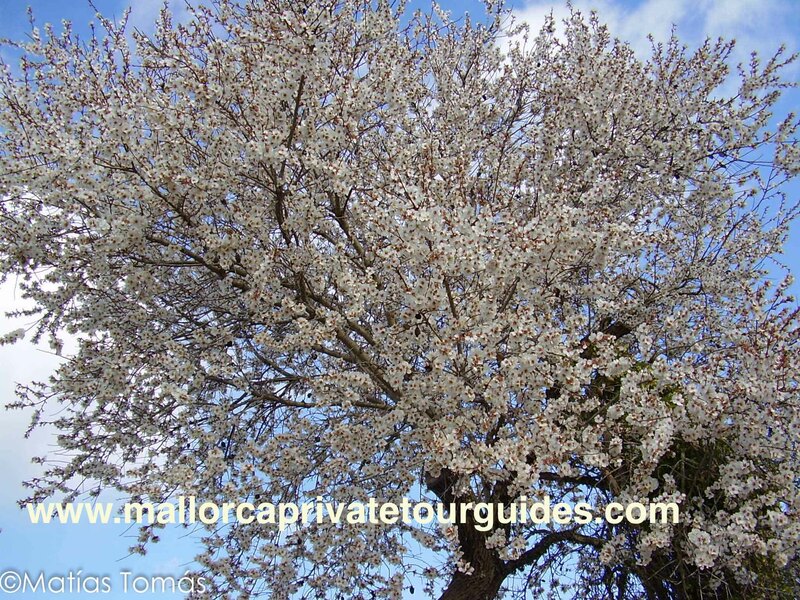 Mallorca, late winter, early spring, offers visitors an excellent weather. 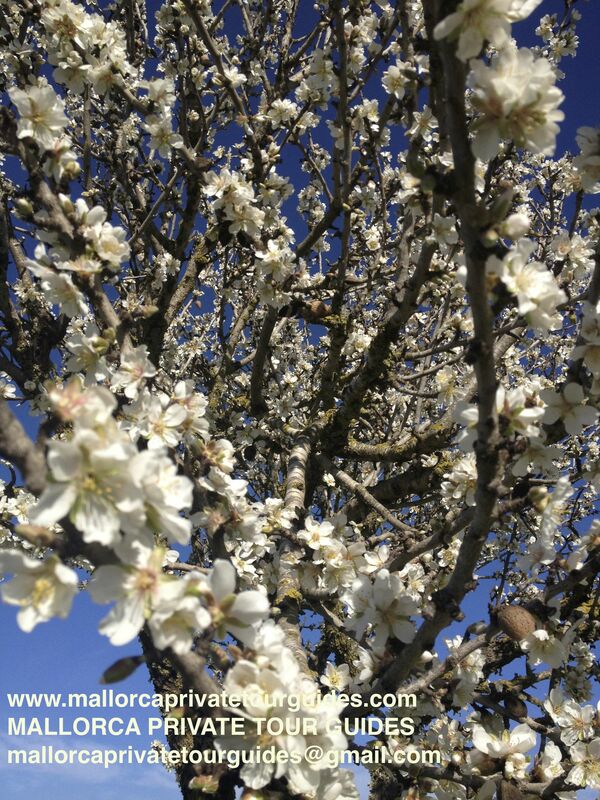 But one of the most beautiful images offered in winter, is when almonds flowering, which is popularly known as Majorcan snow. 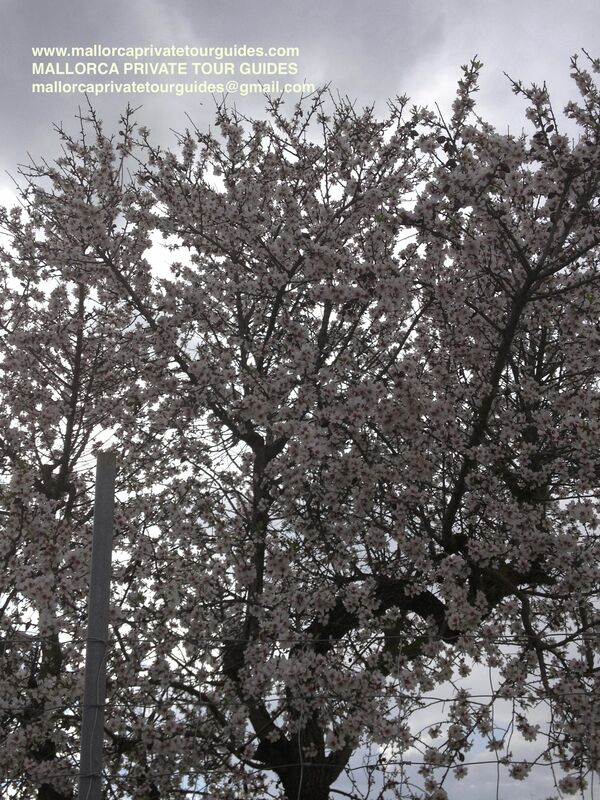 The flowers are white to pale pink, and appearing before leaves in early spring. 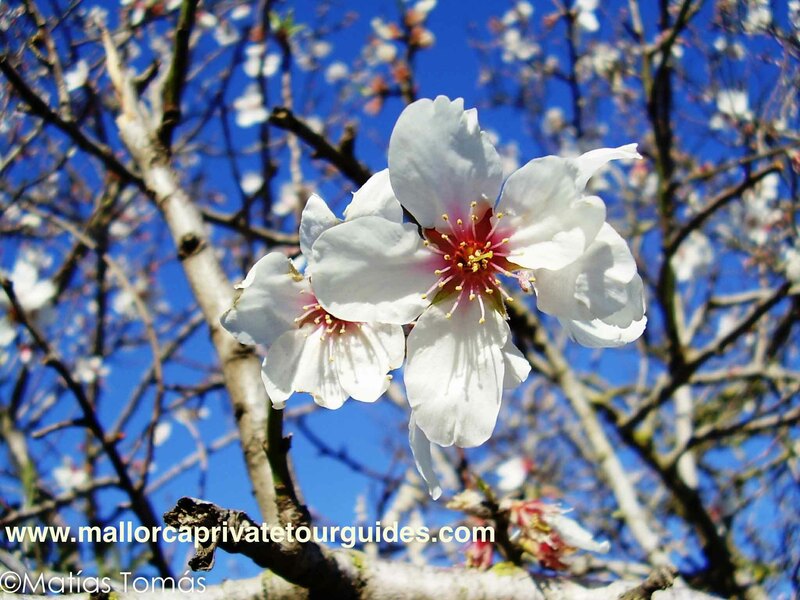 Almond trees are native from the Mediterranean. 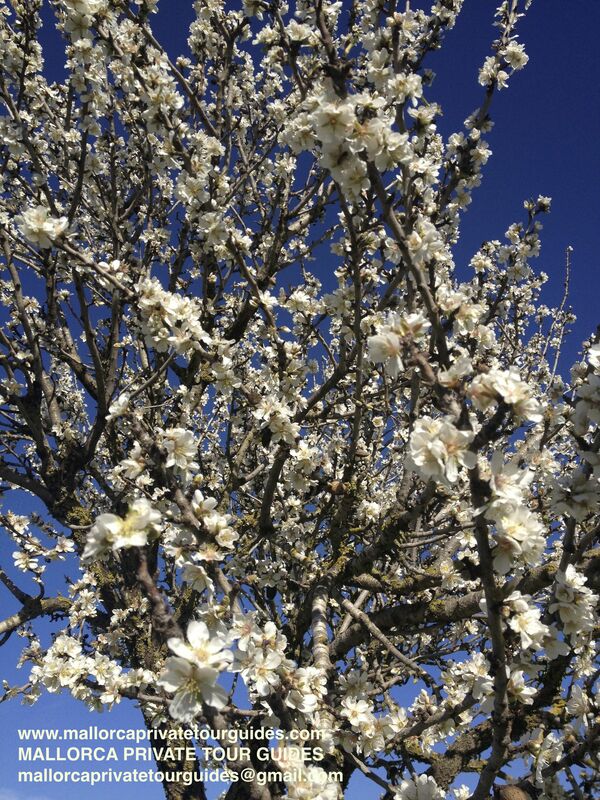 Wild trees are usually bitter. 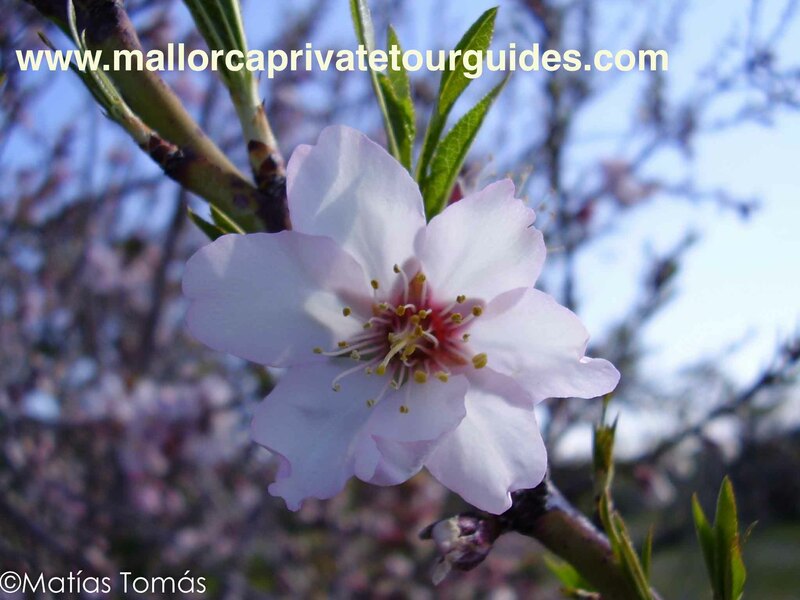 Almonds can be processed into several products, in Majorca we elaborate products such as almond milk, almond liquor, an almond blossom perfume, by Christmas almond “turron” and a great sweet called Gató always served with delicious almond ice cream. 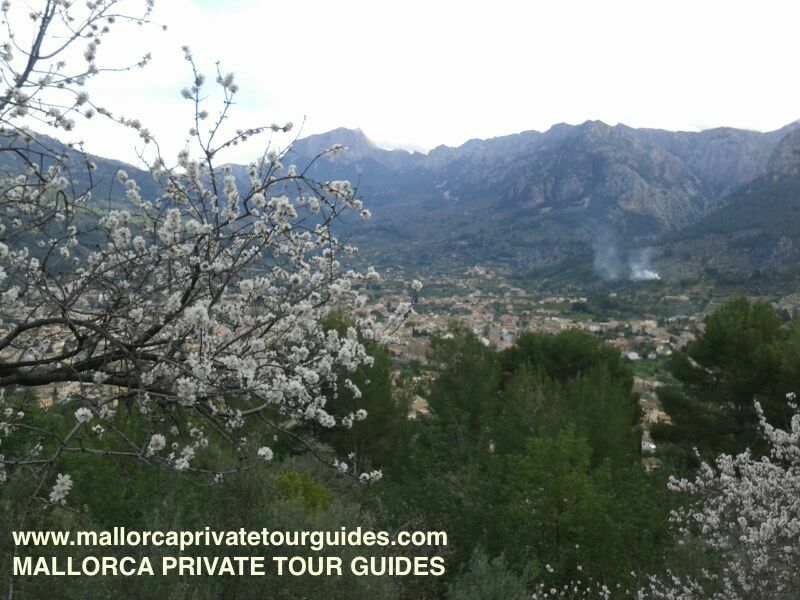 A trip to Randa can be one of the best options to enjoy this unforgettable panorama. 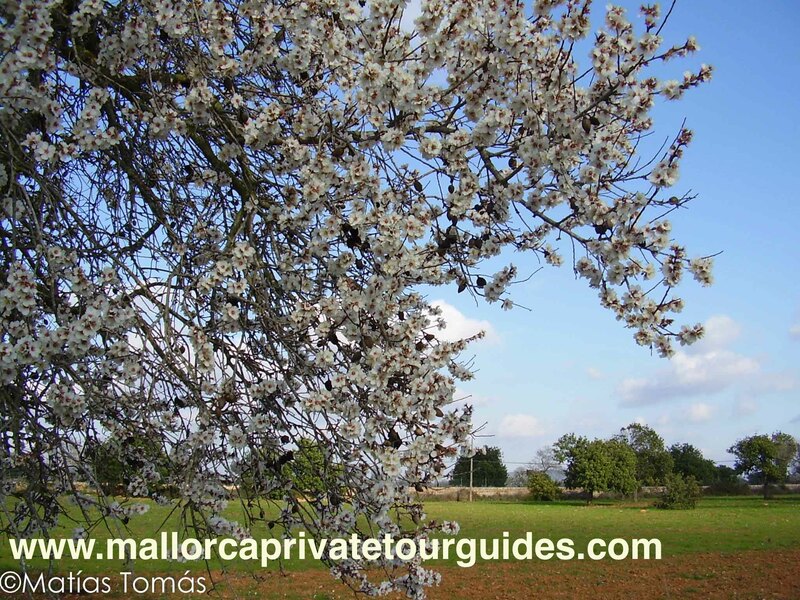 There is a legend, which tells, almond trees where planted in Mallorca by a men for his lover who missed her snowy homeland. 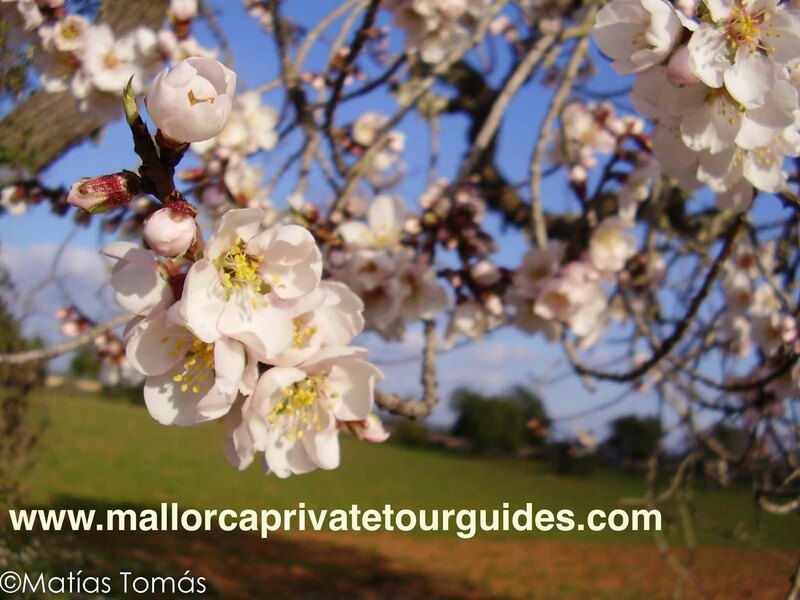 Come and enjoy with Mallorca private Tour guides our almond blossom tour and for sure you would be impressed by its great landscapes, amazing view points and the opportunity to take amazing pictures.